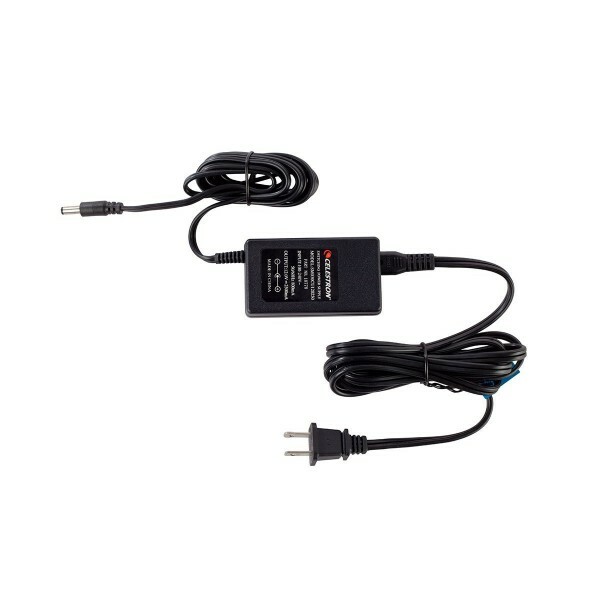 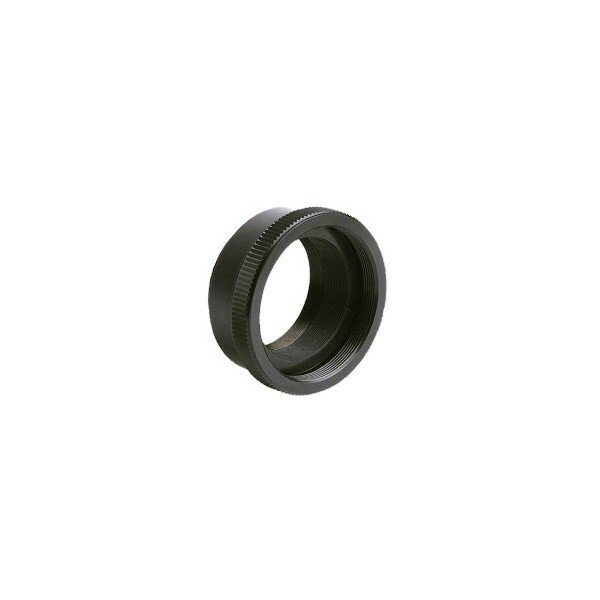 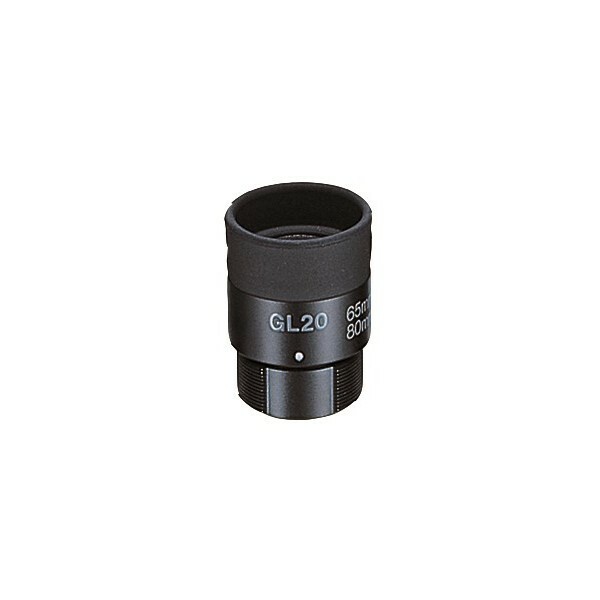 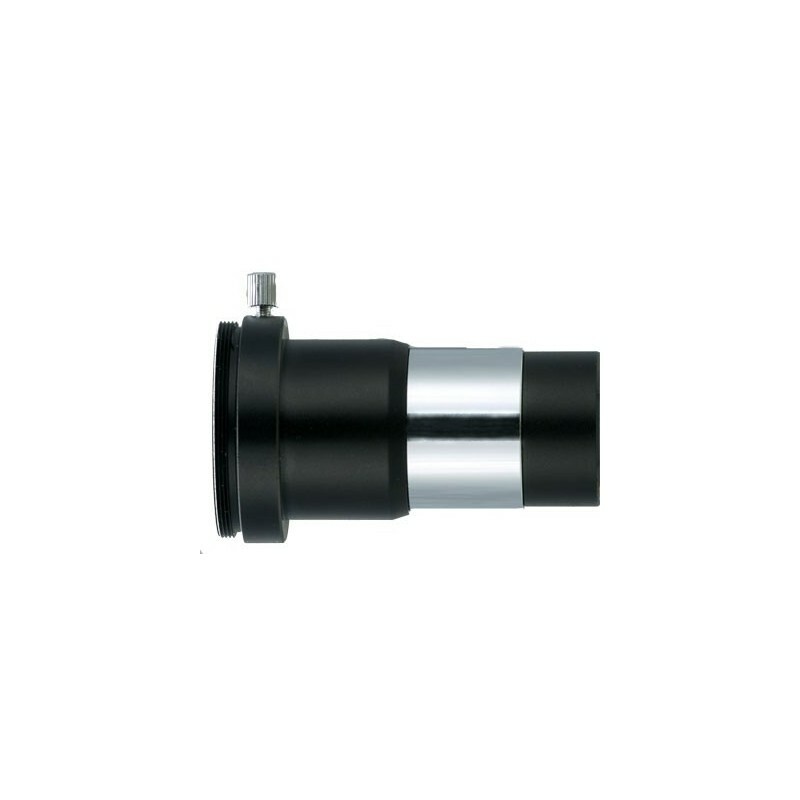 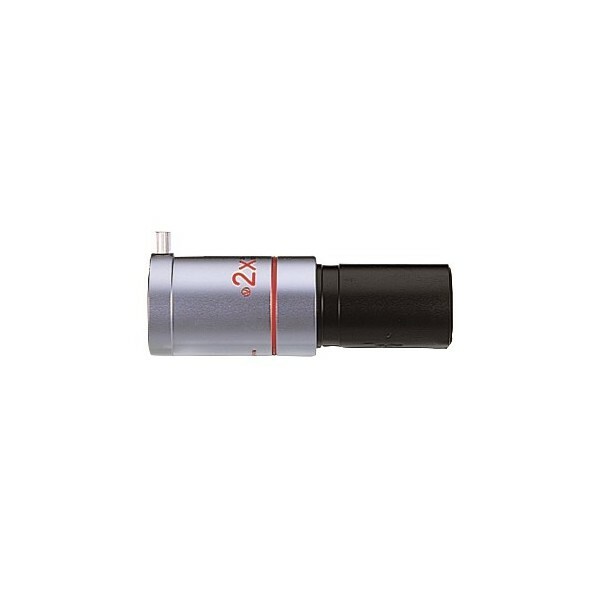 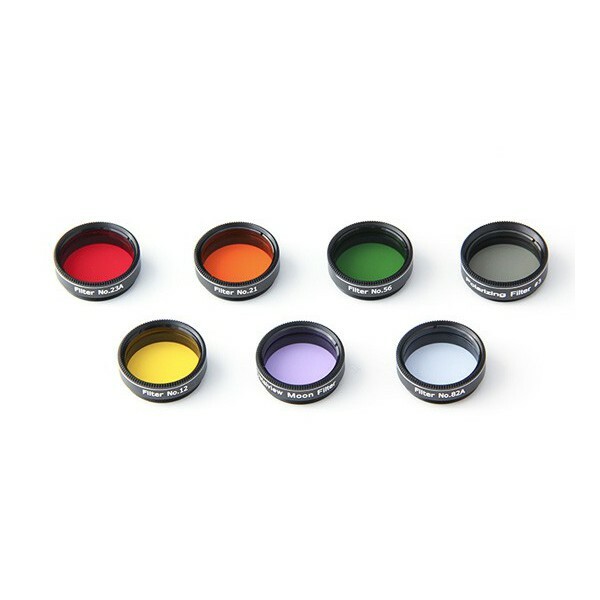 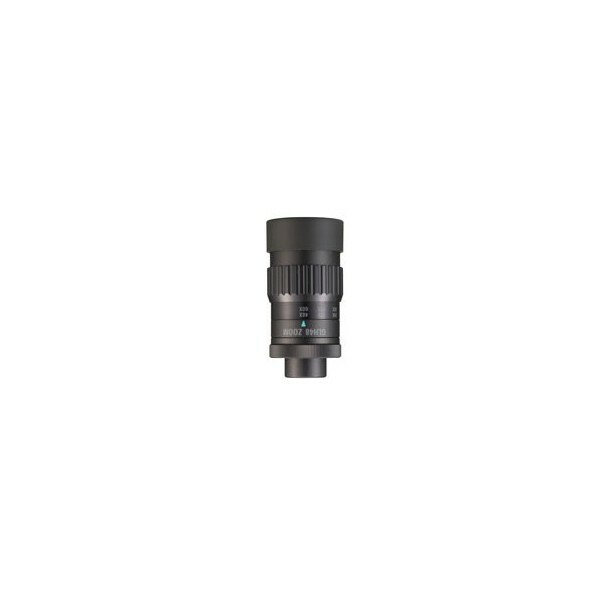 Home &gt; Accessories>Vixen 2X Barlow Lens T 1.25"
The Vixen 2X Barlow Lens accepts 1.25" eyepieces and has t-threads incorporated into the top allowing you to thread on a DSLR t-ring for imaging applications. 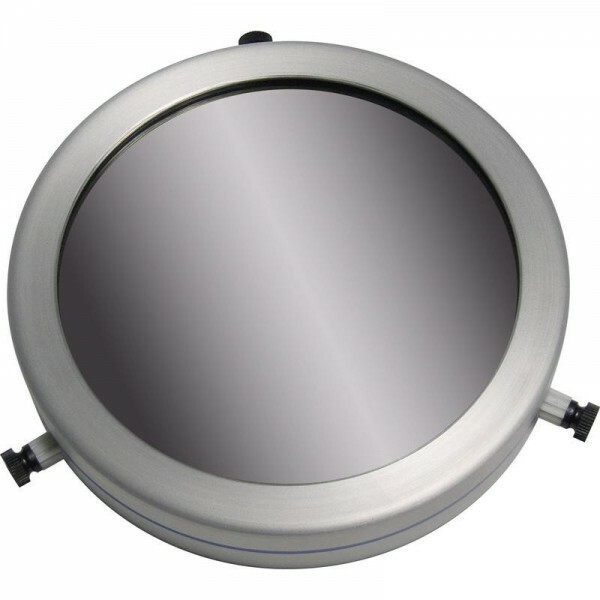 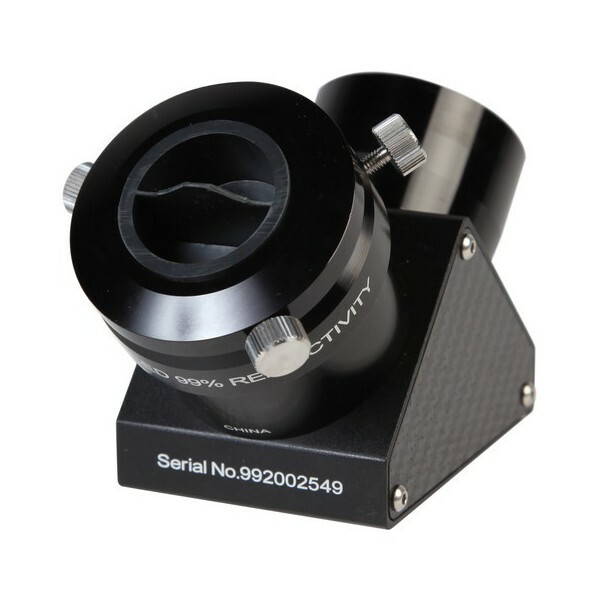 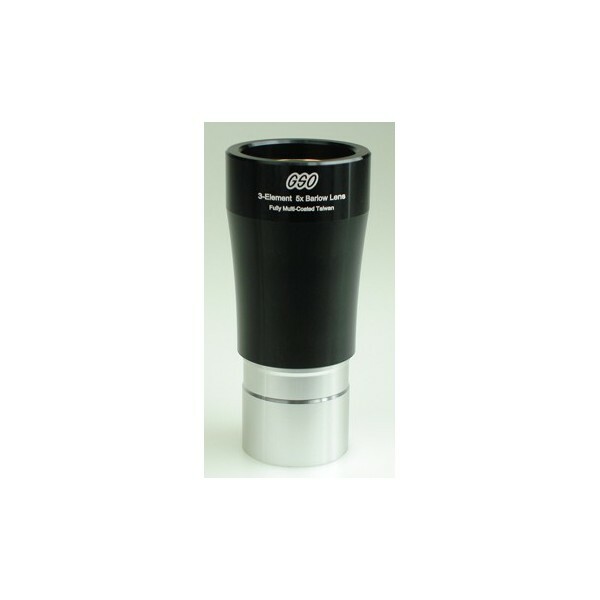 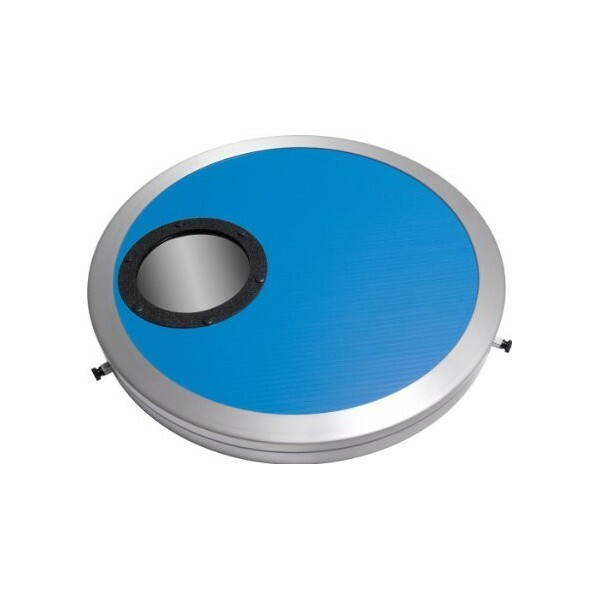 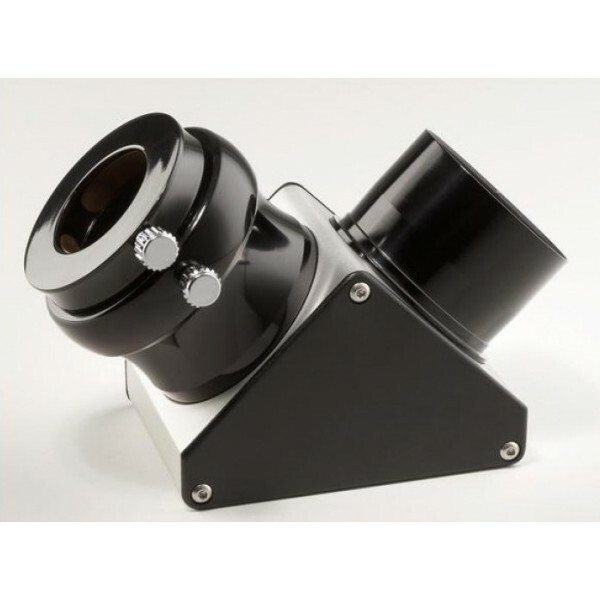 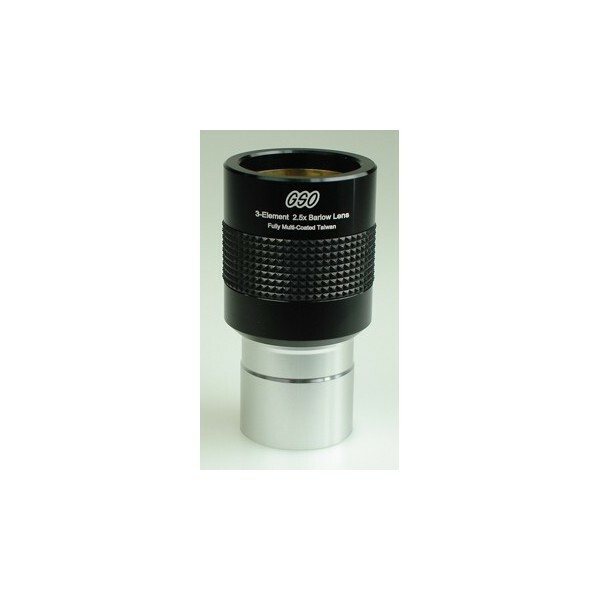 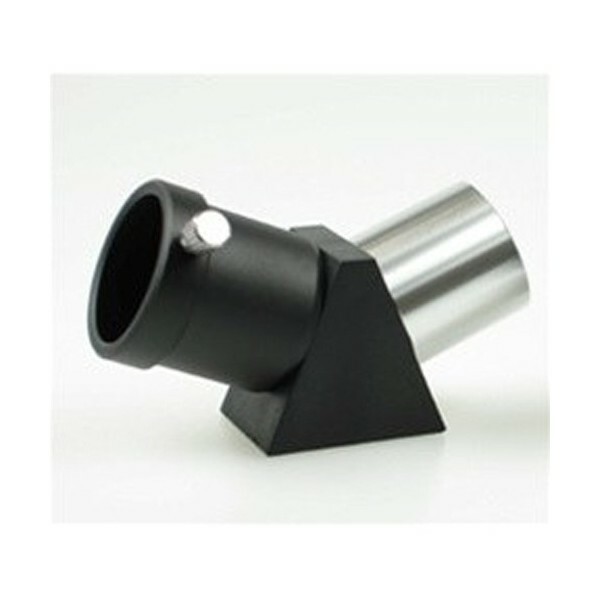 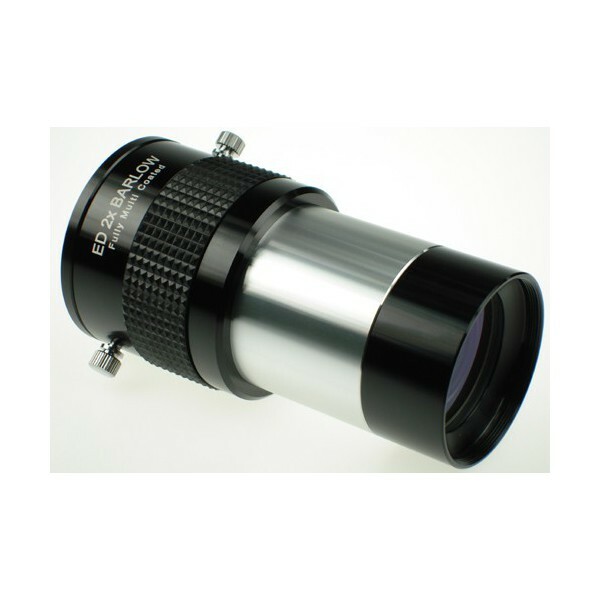 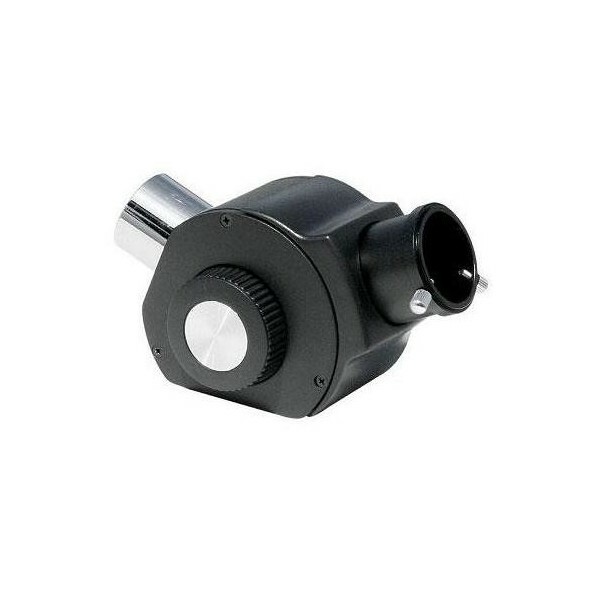 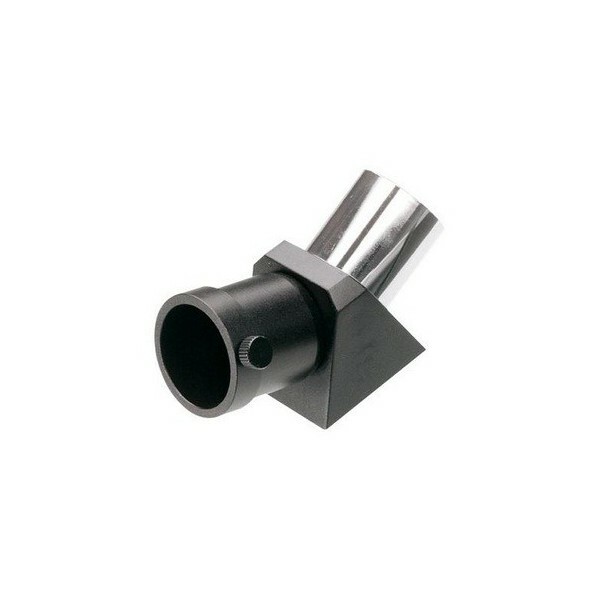 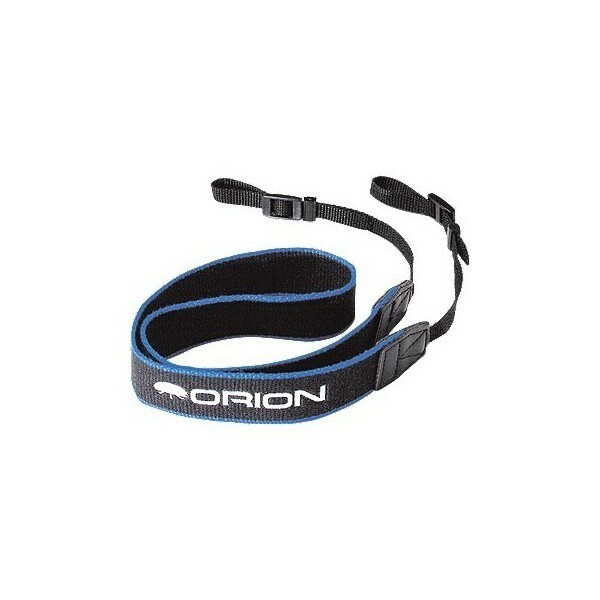 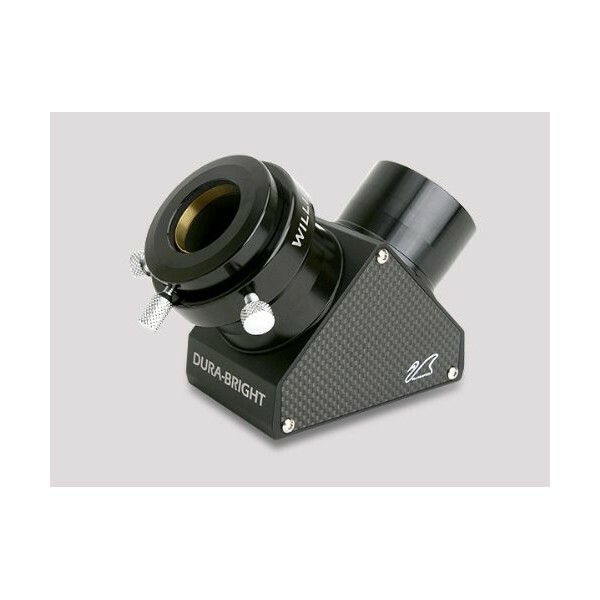 A Barlow lens is a great way to add additional magnification options to your observing arsenal. 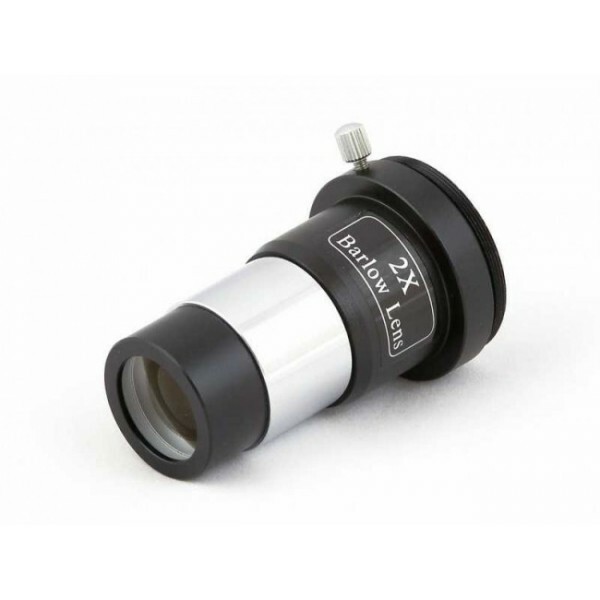 Insert the Vixen 2X Barlow into your focuser or diagonal, add, for instance, a 25mm eyepiece, and you have the magnification of a 12.5mm eyepiece! 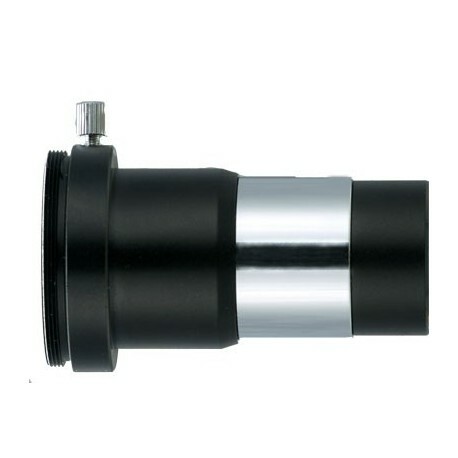 If you have a 10mm eyepiece as well, it will give you the view of a 5mm eyepiece when in the Barlow. 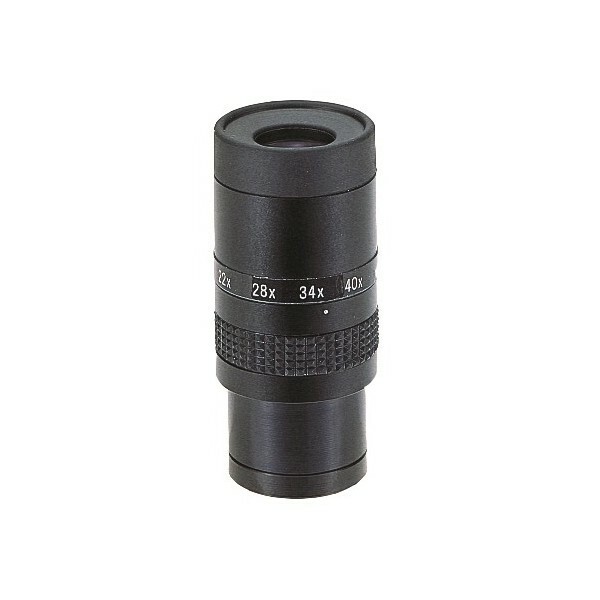 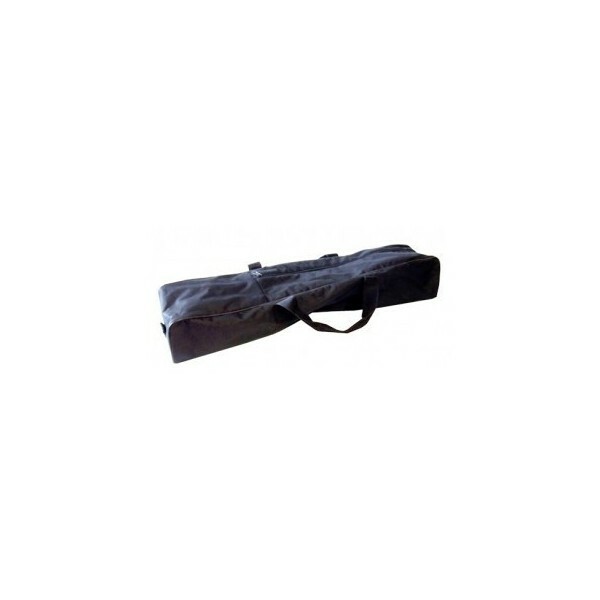 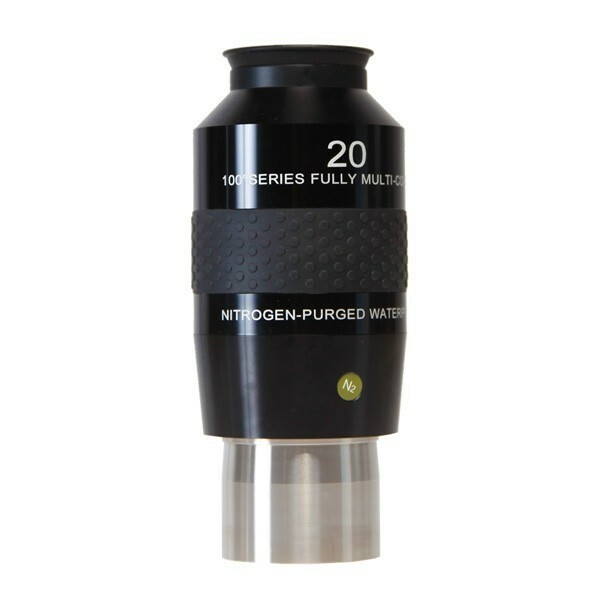 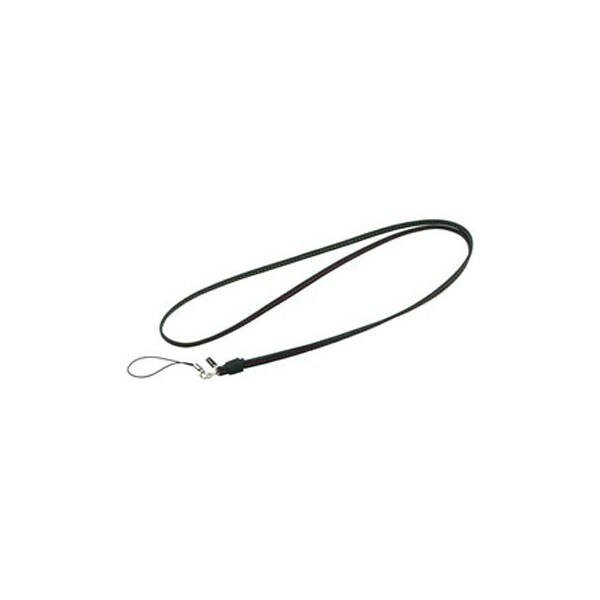 Short eye relief eyepieces work best with traditional Barlow lenses, and in fact, adding the Barlow actually lengthens the eye relief of your Barlow/Eyepiece system. 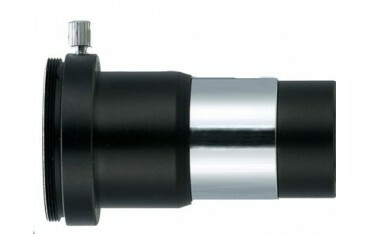 This can be taken too far, of course, but if you stick to Plossl, Ortho, and designs of that type, you will enjoy your Vixen 2X Barlow!